The Nia Technique is an astonishing and hugely enjoyable way to gain total body fitness through expressive dance fused with the power of martial arts. Nia’s stimulating choreography is adaptable to all – men, women, all ages, abilities and fitness levels. 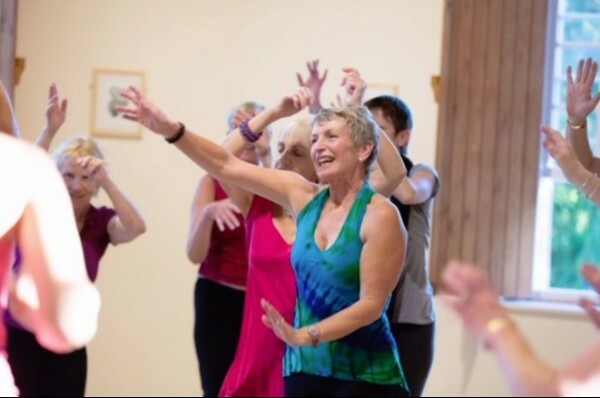 Usually done barefoot and wearing loose, comfortable clothing, Nia offers a fun, friendly and creative pathway to improved health and general well-being. For more information don’t hesitate to contact Nia teacher Geri Timmins directly on 01453 844766.